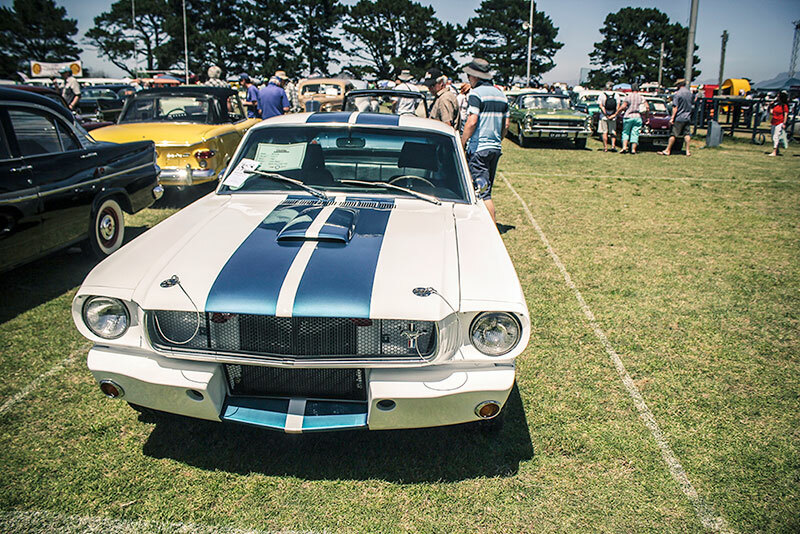 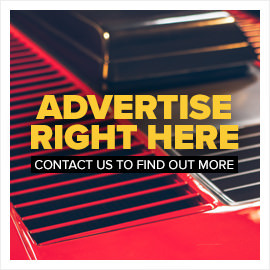 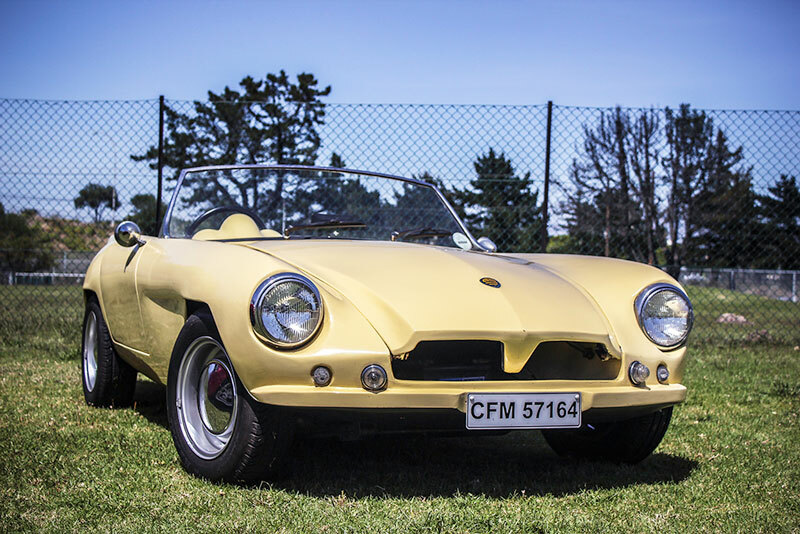 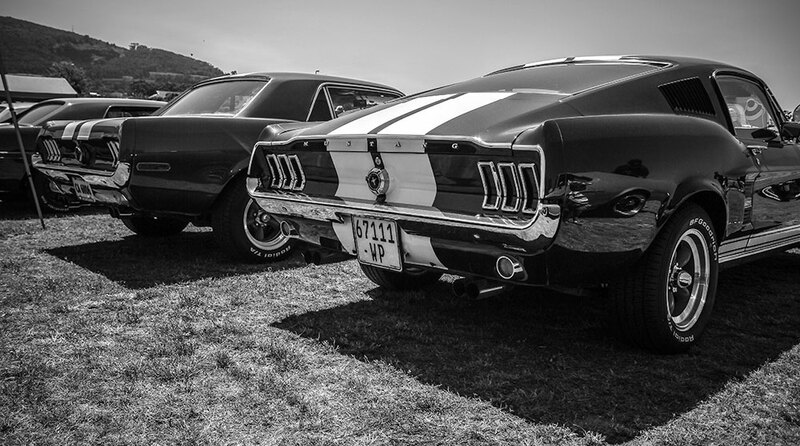 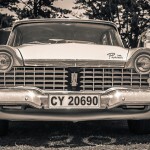 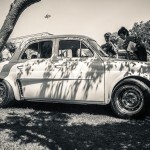 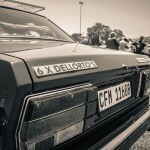 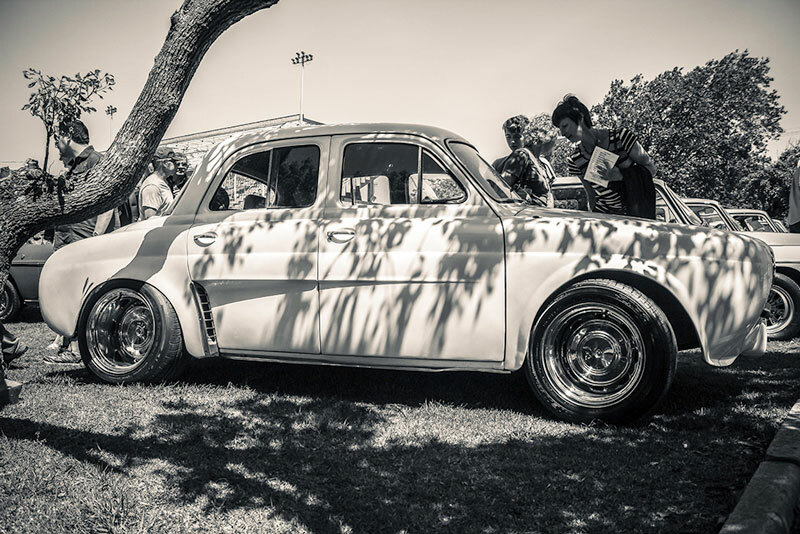 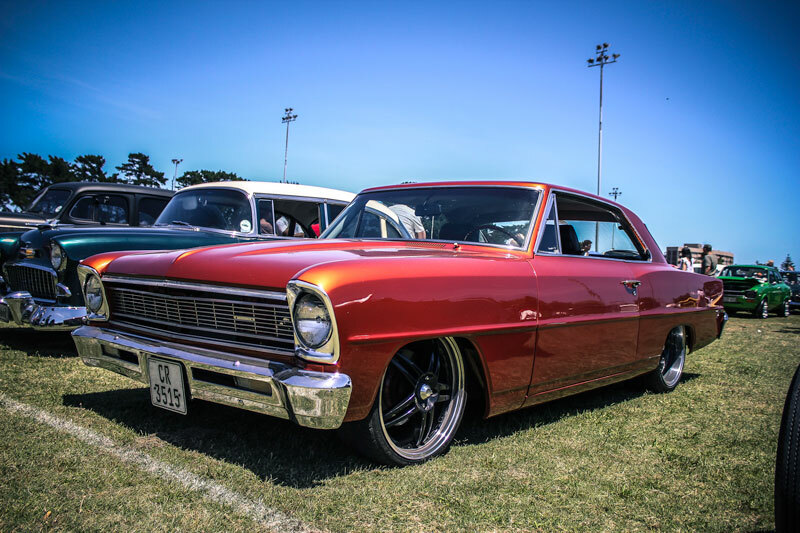 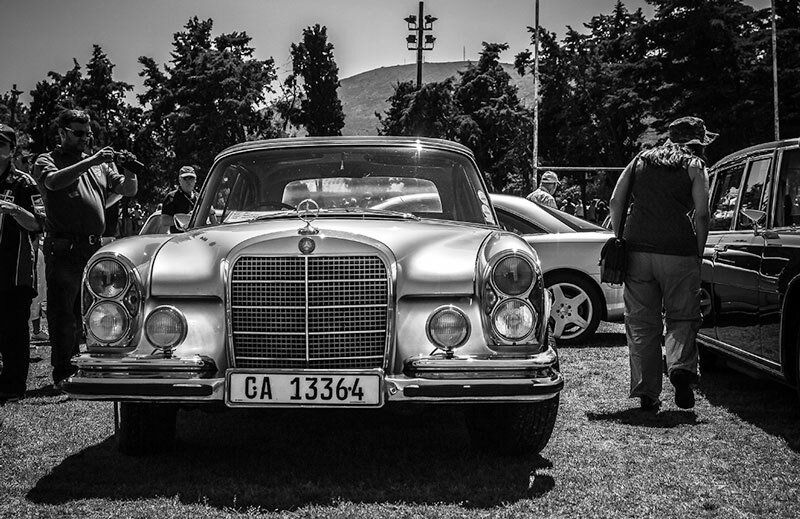 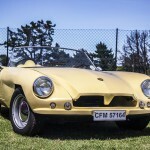 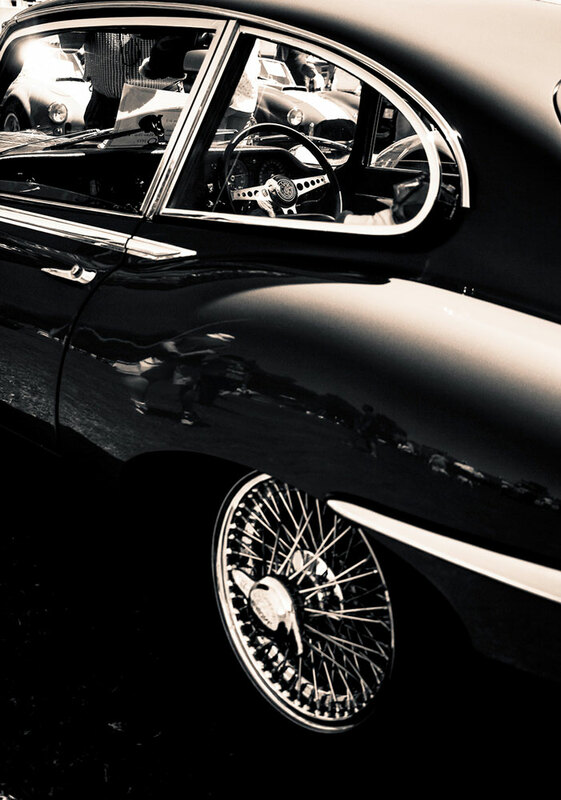 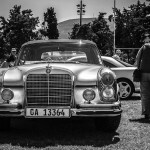 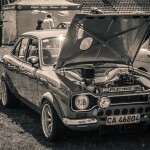 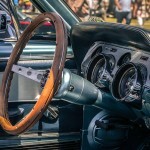 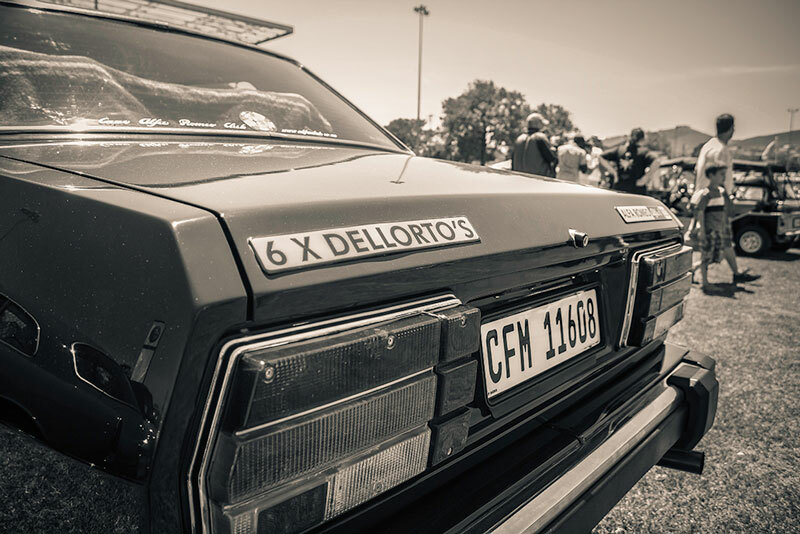 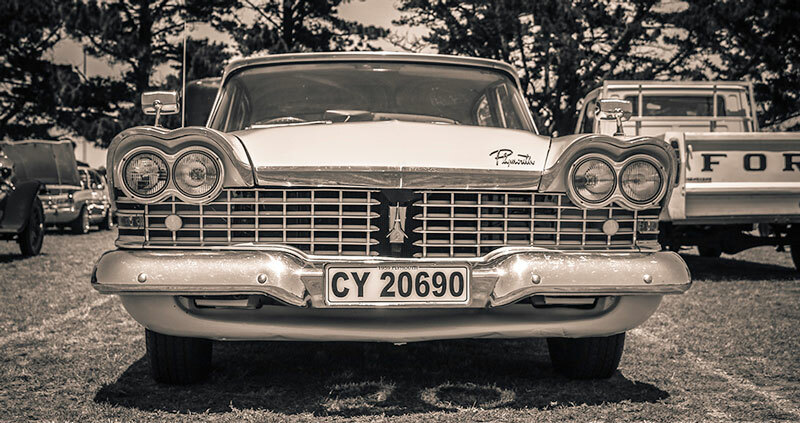 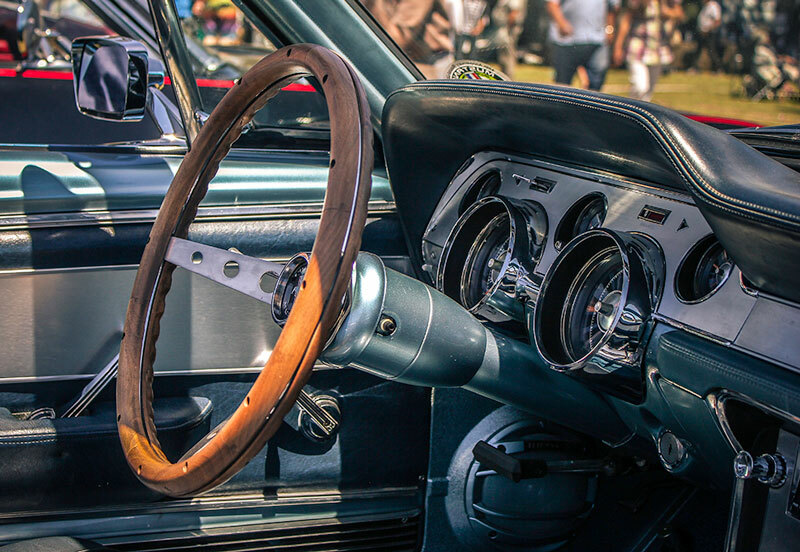 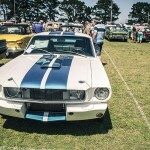 Photos from the recent Cape Classic Car Show in Parow. 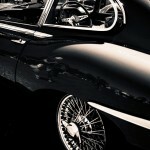 Photographs by Ian Kolbe. 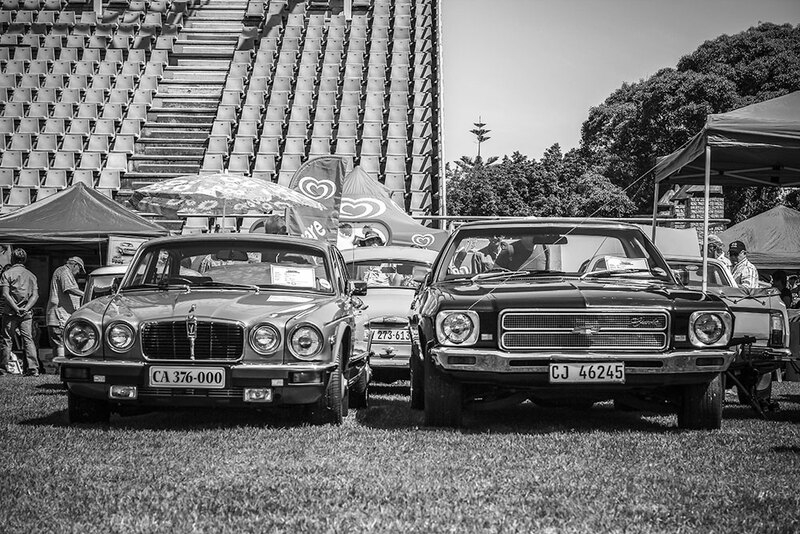 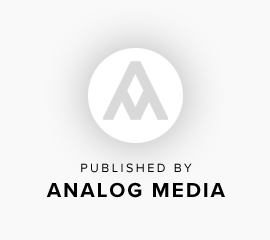 Ian Kolbe is a Cape based photographer who works mainly in corporate events coverage but has been shooting motorsports and cars since high school, starting out with an analogue camera using film. 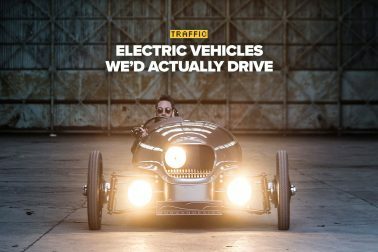 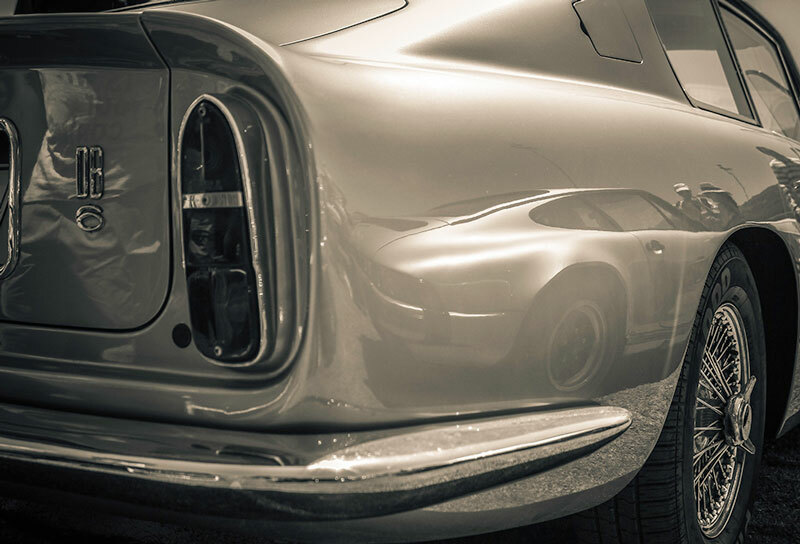 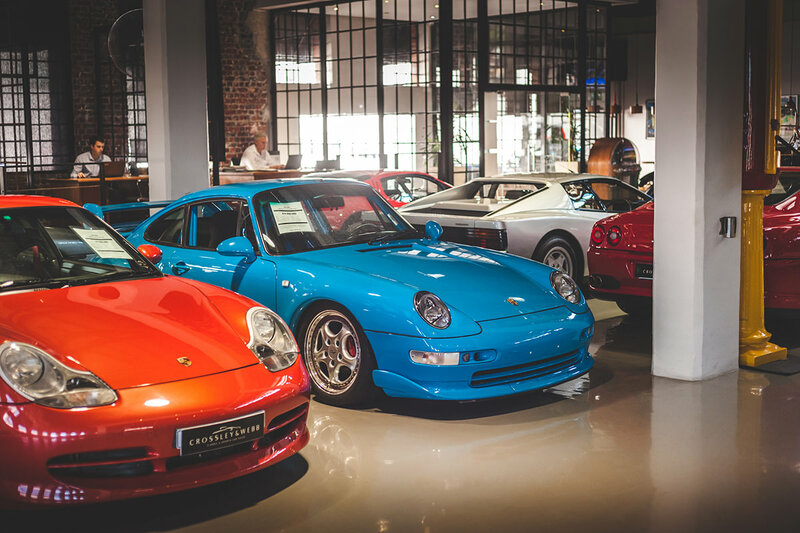 His passion for all things automotive runs deep and his work attempts to highlight the timeless design and style of the classic automobile . 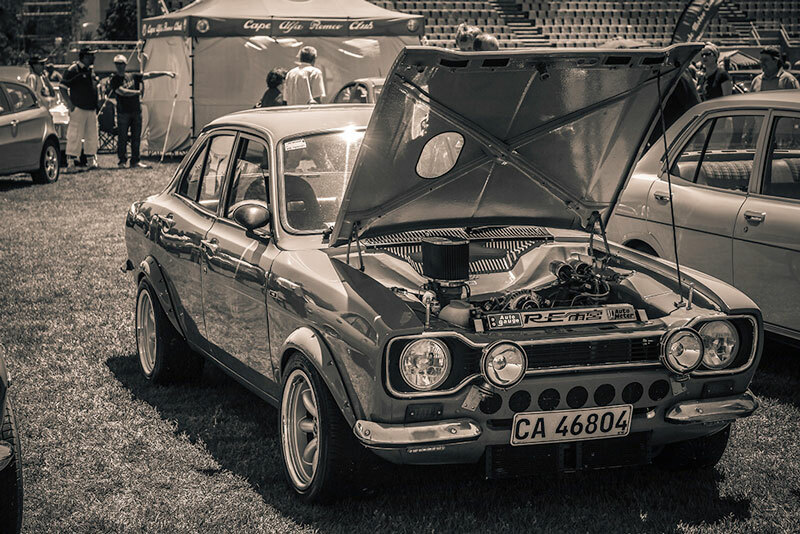 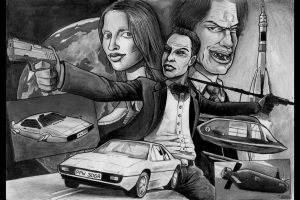 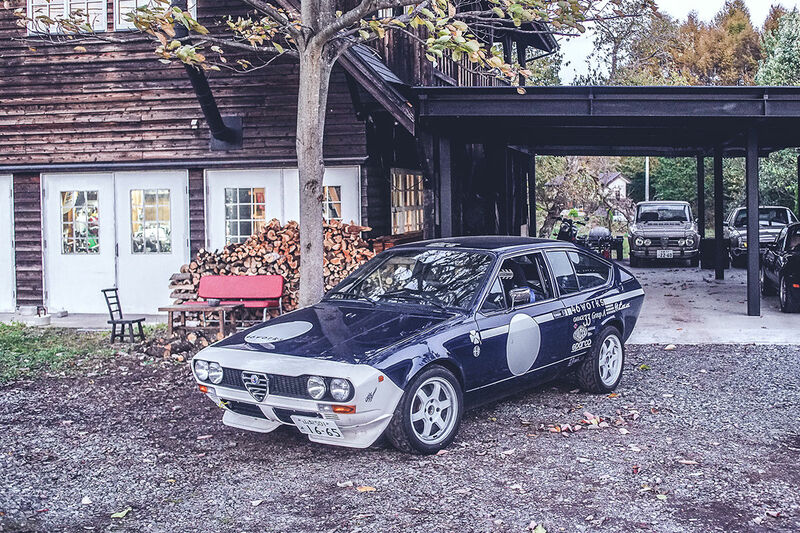 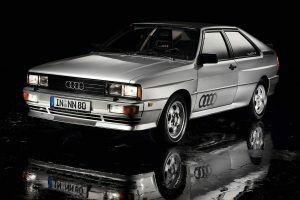 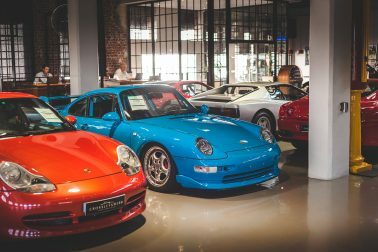 He covers the cross section of motoring culture, from drifting to circuit racing and the lifestyle that goes along with it. 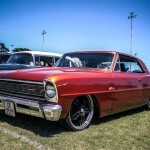 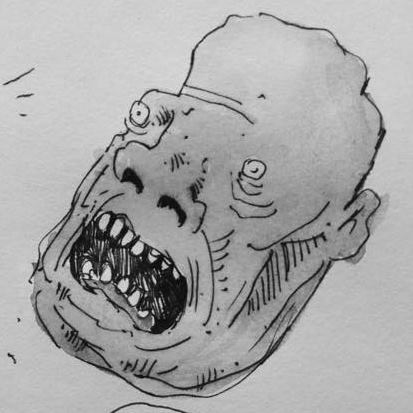 Nice one brother,love your work. 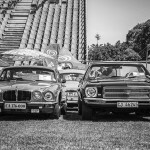 Brilliant photos!!!! 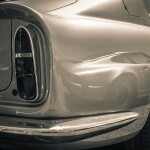 It would be great to have the photographer as a regular contributor here, with similar subject matter.